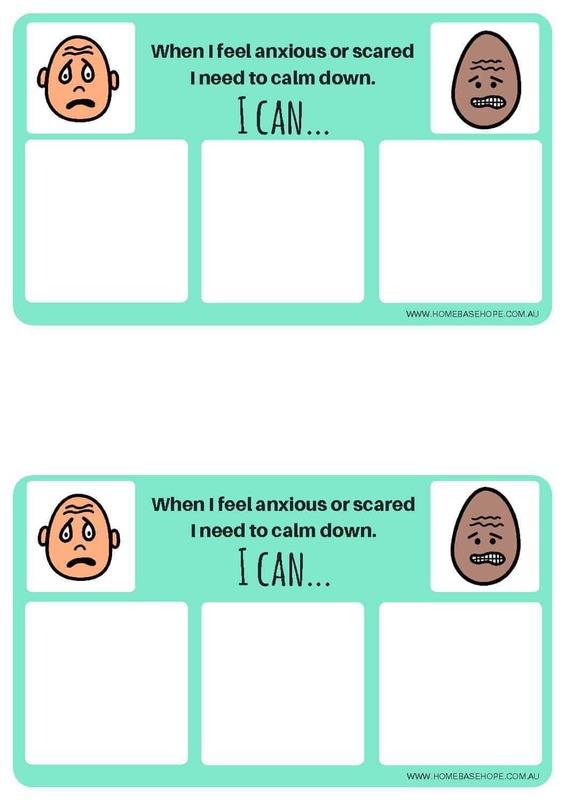 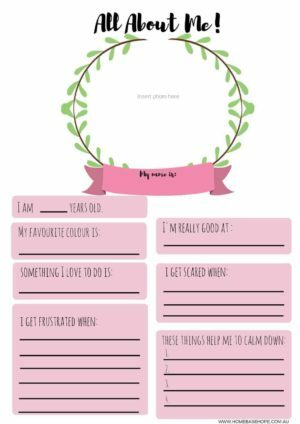 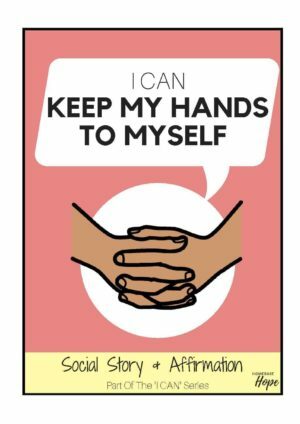 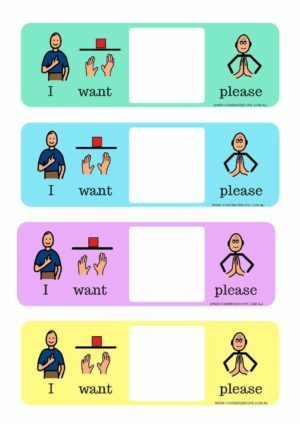 The ‘When I Am Feeling’ visual board provides kids with autism with strategies to better manage their emotions. 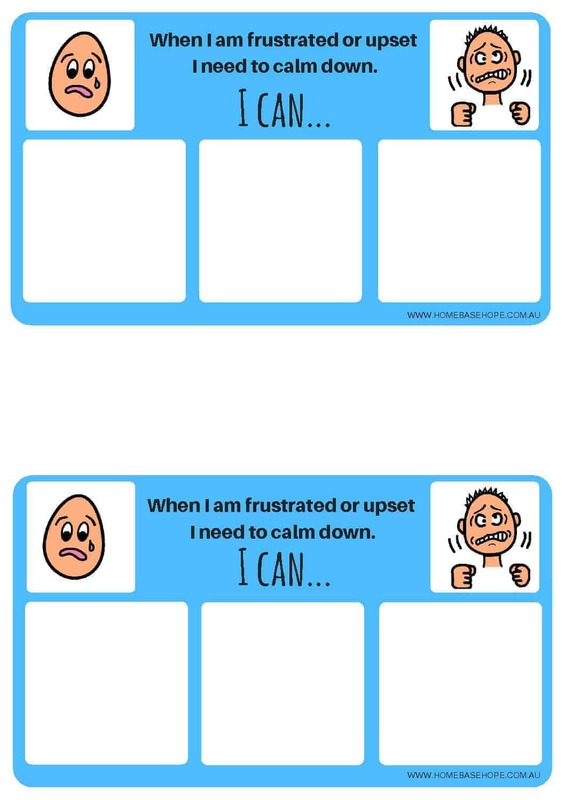 The ‘When I Am Feeling’ visual board provides kids with autism with strategies to better manage their emotions. 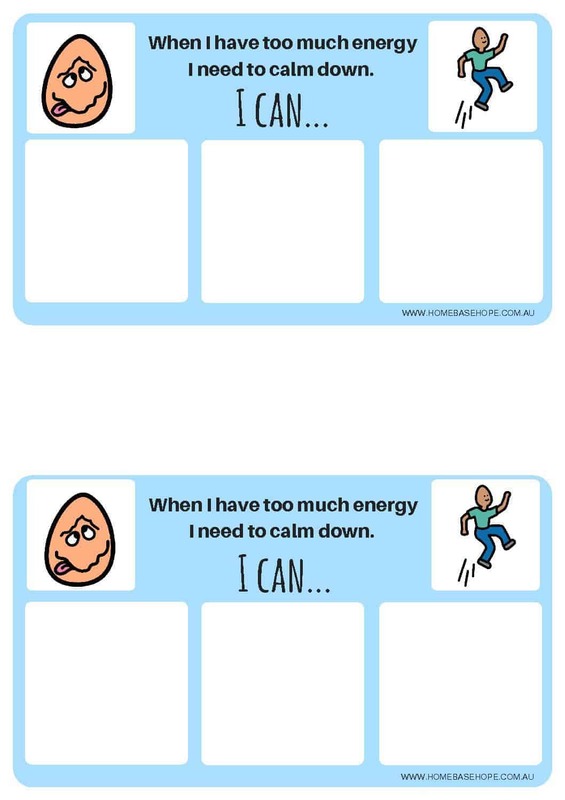 The ‘When I Am Feeling’ visual board provides kids with autism with strategies to better manage their emotions. 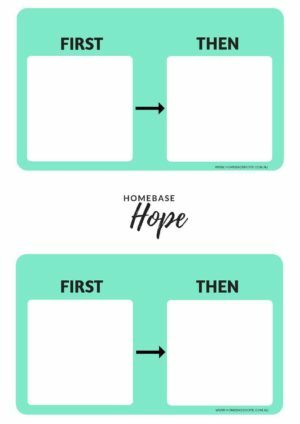 When a child is feeling frustrated, scared, anxious or angry they can use this board to help self-regulate and calm down. 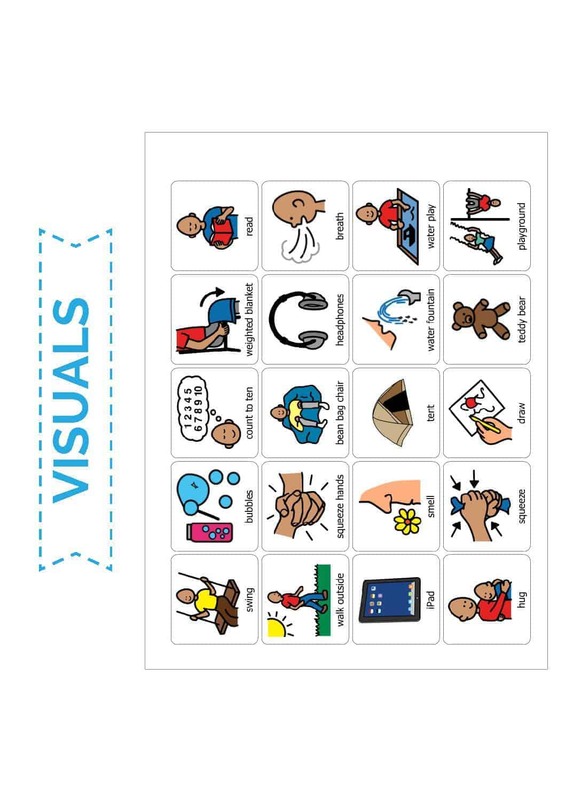 *It is recommended that the visuals are cut out and laminated for durable and long lasting use.